Sixteen-year-old Steve Harmon is on trial for murder. A Harlem drugstore owner was shot and killed in his store, and the word is that Steve served as the lookout. Guilty or innocent, Steve becomes a pawn in the hands of "the system," cluttered with cynical authority figures and unscrupulous inmates, who will turn in anyone to shorten their own sentences. For the first time, Steve is forced to think about who he is as he faces prison, where he may spend all the tomorrows of his life. As a way of coping with the horrific events that entangle him, Steve, an amateur filmmaker, decides to transcribe his trial into a script, just like in the movies. He writes it all down, scene by scene, the story of how his whole life was turned around in an instant. But despite his efforts, reality is blurred and his vision obscured until he can no longer tell who he is or what is the truth. 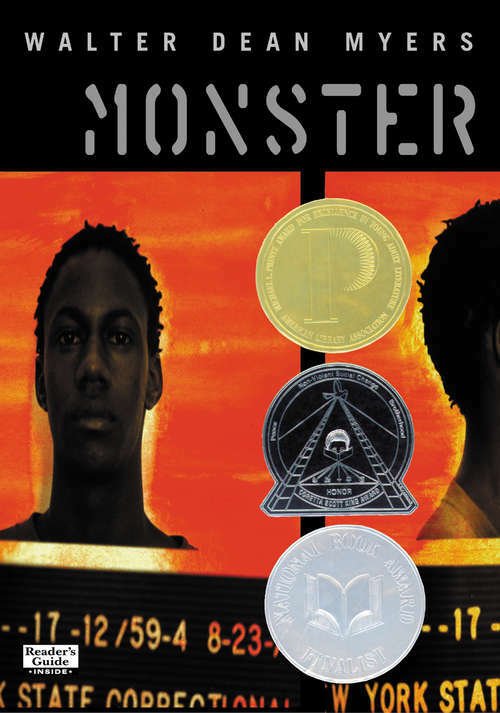 This compelling novel is Walter Dean Myers's writing at its best.